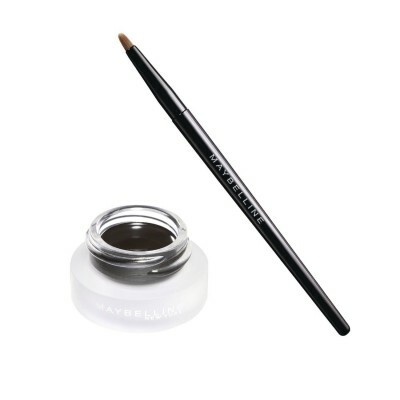 Add a bit of Hollywood glam to your life with the Lasting Drama Gel Eyeliner from Maybelline. This creamy gel eyeliner glides smoothly onto your lash line, allowing you to create precise lines with ease. The waterproof eyeliner stays put for up to 24 hours. Maybelline's Lasting Drama Gel Eyeliner has been ophthalmologist tested, dermatologist tested and allergy tested, and is suitable for those with sensitive eyes and contact lens wearers.